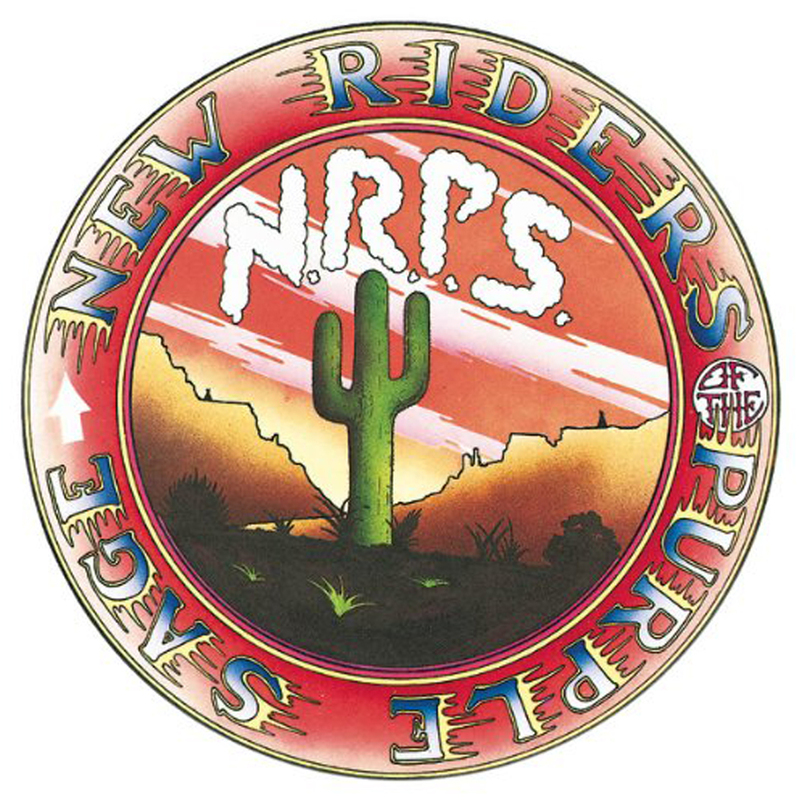 The first NRPS album. Garcia was a full-time member of the group at the time and plays on all tracks. Mickey Hart sits in on 2 tracks. The first recording session, with the original line-up of Dawson, Nelson, Garcia, Phil Lesh and Mickey Hart, was in November 1969. During this session they produced 4 songs which were eventually released on Before Time Began. Garcia remained with the group through to sometime toward the end of 1971. 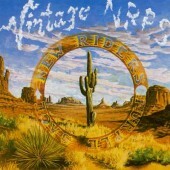 He was a full time member of the band during the recording of this album. Subsequently he only contributed occasionally to NRPS LPs. In an interview in 1971 Garcia said the following about his pedal steel playing: “…my playing is so mediocre I can’t begin to tell you how embarrassed I am about my playing the damn thing”.